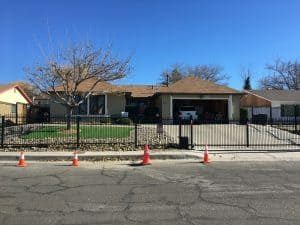 On a sunny winter day in Albuquerque, nearly four years after the iconic AMC show Breaking Bad ended its run, people are still flocking to Walter White’s house–one of the many film locations in and around Albuquerque, where fans track down and visit for themselves. 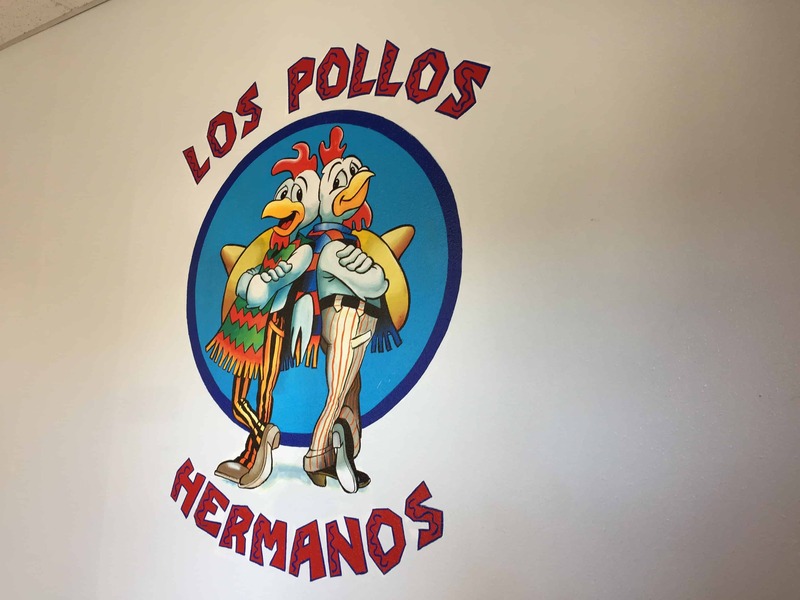 In the few minutes I was there, I witnessed a man dressed in a black Heisenberg t-shirt stood smiling for pictures, while his girlfriend in a Better Call Saul blouse gleefully clicked away. While this mega hit is long gone, its prequel returns for a fourth season in 2018, with rumors of appearances from more beloved BB characters. What better way to prepare for the upcoming show than to revisit some old haunts and new settings from the spinoff? Here, I’ve put together eight of the show’s shooting locations worth visiting on your next trip to Albuquerque. 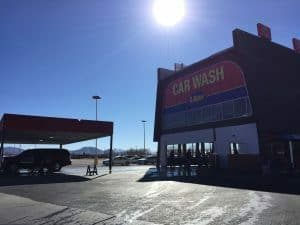 In the Northeast Heights, the prominent A1A Car Wash (now Mister Car Wash) is just minutes from Downtown Albuquerque. This was where Walt and Skyler laundered a lot of dirty cash but, in reality, the harmless car wash focuses on just cleaning cars. Make your vehicle sparkle, pick up a Heisenberg shirt from the store inside, or just snap pics of the long building from the large outdoor parking lot open to general public. Walter White had a short commute to his second job from his home, a humble one-story abode in a quiet neighborhood. The house is owned by Frances Padilla, who has lived there for over 40 years and probably never imagined how the show would impact her residence. Metal fencing surrounds the property, along with outdoor cameras to make sure no one jumps over or tries to throw a pizza on the roof. It’s clear the current residents don’t want to be bothered, but that shouldn’t stop you from getting your pictures from across the street. 7. Cabin fever with Kate Pierson: Kate’s Lazy Meadow Motel, Mount Tremper, N.Y.
After roaming around the world, lead singer for the B-52s, Kate Pierson caught cabin fever and decided to open her own love shack, Kate’s Lazy Meadow Motel, near Woodstock, N.Y. 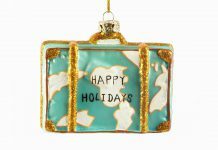 Visitors have their choice of kitschy 1950s’ camp cabins, or vintage Airstream trailers. Purchased in 1992 by rockers Bono and The Edge of U2, The Clarence Hotel in Dublin, Ireland is adjacent to Temple Bar, a popular nightlife area. 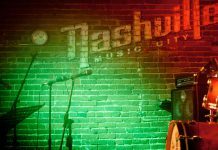 Although most travellers praise the hotel’s location, some cite the evening noise as a problem. But what would you expect from rock stars? *Some destinations have changed ownership, but were founded by these famous icons.